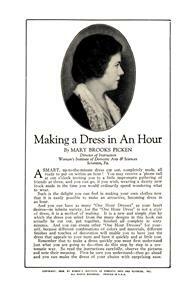 Woman's Institute of Domestic Arts and Sciences Inc.
A smart, up-to-the-minute dress cut out, completely made, all ready to put on within an hour! 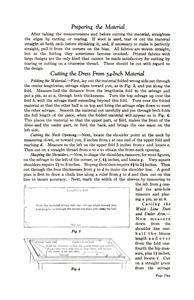 The author of this leaflet demonstrated that this was possible. 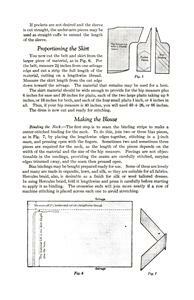 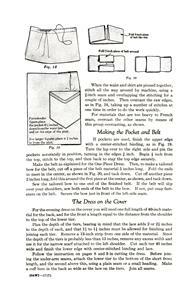 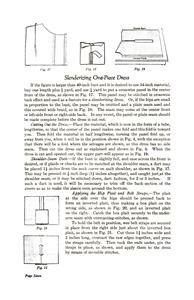 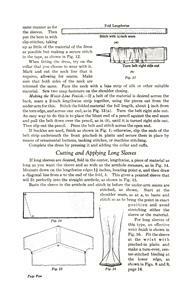 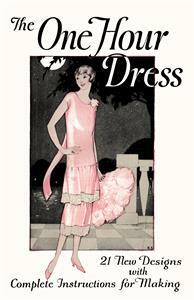 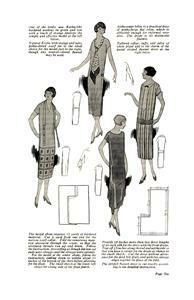 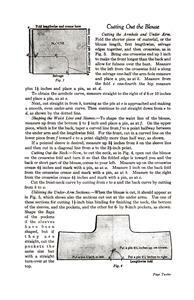 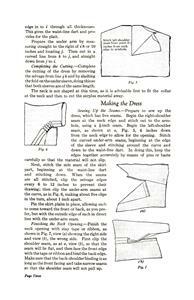 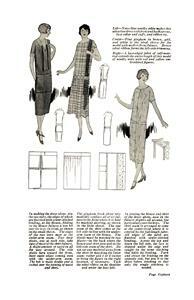 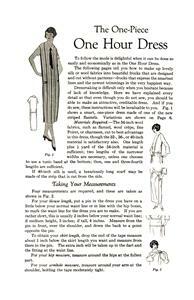 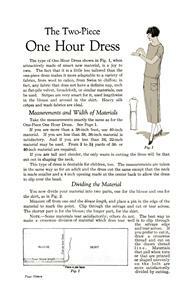 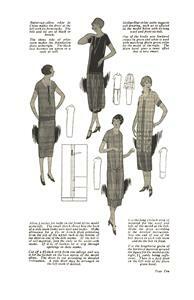 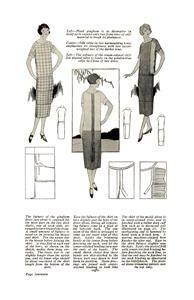 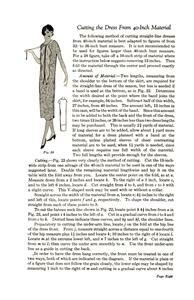 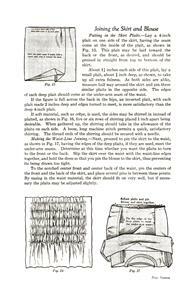 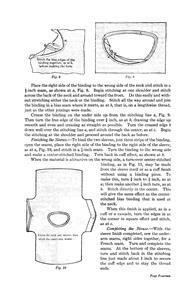 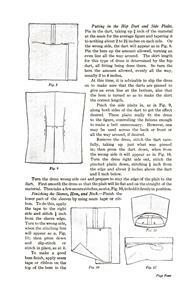 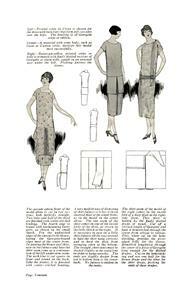 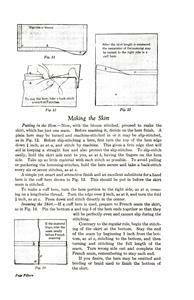 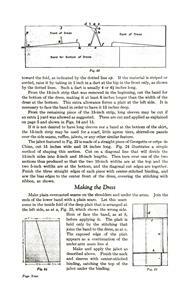 A famous booklet on how to make a simple dress in many variations.